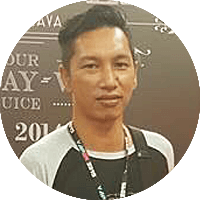 Whether you’re an experienced business person or a novice in the vape industry, running a vape business doesn’t have to be a hazy affair. With StoreHub Vape Store Point of Sale, you can keep your cash flow, stock and customer management as clear as it can get. Smart decisions are made based on real data. StoreHub’s cloud-based powerful analytics enable you to track your best-selling items, the most lucrative hours, and more! Stock management can be a potential bane of your business. 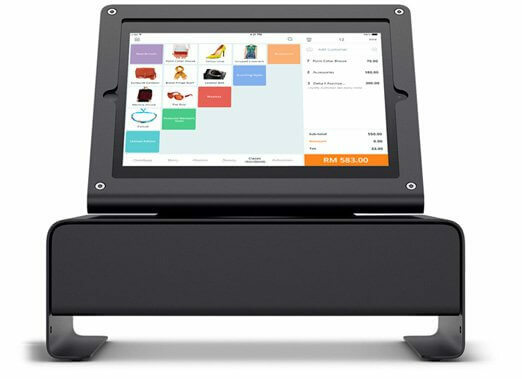 StoreHub Vape Store POS is a boon that will take away all your manual stock-keeping work. StoreHub Customer Relationship Management provides you with the necessary information to help you connect with your customers on a personal level. 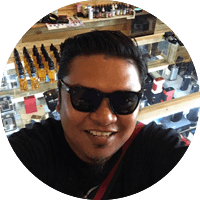 Understand their vaping habits and preferences better than they do! See the full picture. Have all the relevant information of your customers’ spending and vaping habits at the tips of your fingers. 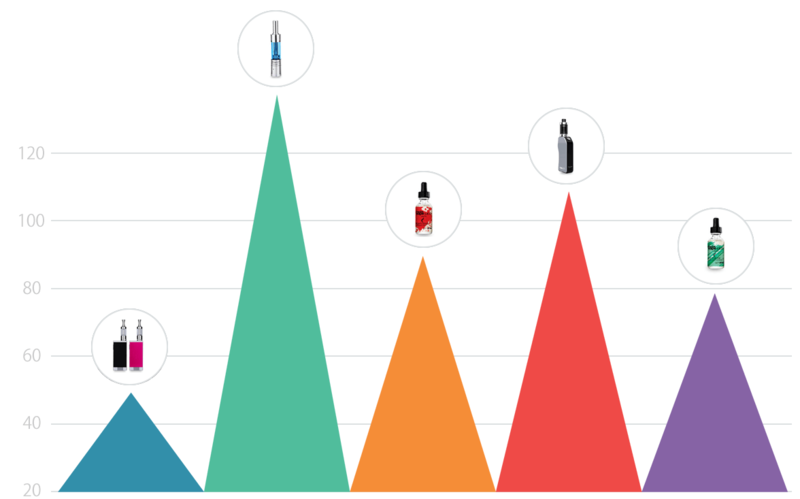 Track their number of visits to your vape store, their purchase history, and average spending!